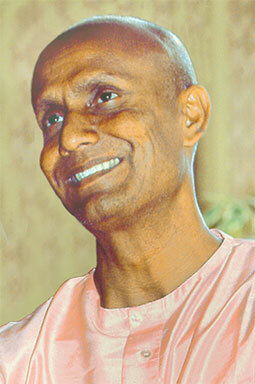 On the blog Photos of Sri Chinmoy you can discover one new photograph of Sri Chinmoy each day. Some photographers were so kind to share their archive with the world. This blog is also a nice start-up page for your computer!